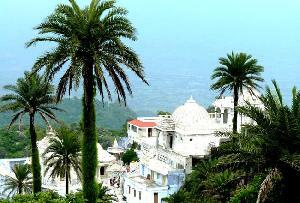 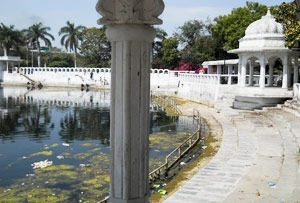 Placed at a distance of around 3 km from the hill station of Mount Abu in Rajasthan, Dilwara temples are located on a hilltop, around 4000 feet above an adjoining village, offering a panoramic view of the surroundings. 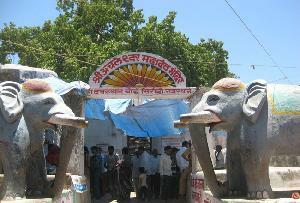 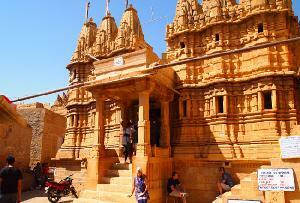 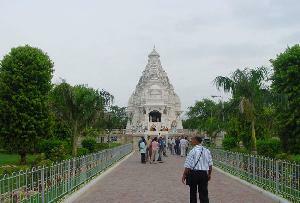 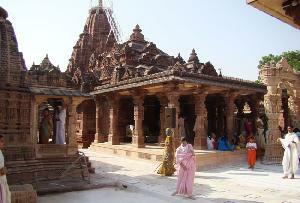 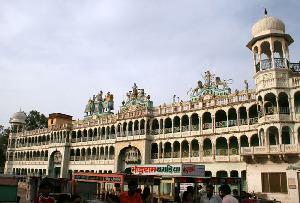 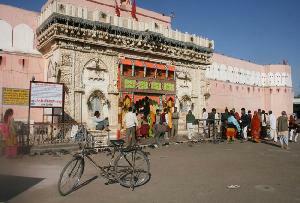 A cluster of 5 temples, it is one of the most popular sacred sites for the followers of Jainism. 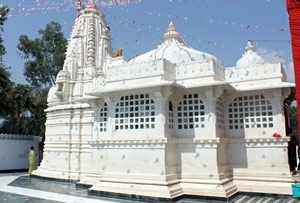 On one hand, the use of marble in the building of these temples is extremely stunning, and on the other, the simplistic temple architecture promotes the virtue of simplicity in Jain religion. 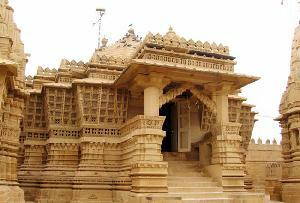 Constructed between 11th and 13th centuries, the temple complex has 5 temples that are dedicated to Lord Rishabhdeo, Lord Parshvanath, Lord Neminath, Lord Adinath and Lord Mahavir Swami- Tirthankars of Jain religion. 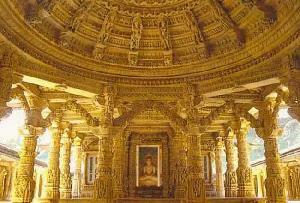 Carved pillars, ceilings, panels and the entryways are the highlight of the architecture of these Jain temples that allure Jain followers in huge numbers all round the year. 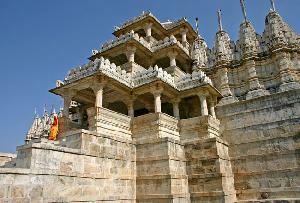 This architectural marvel is considered to be one of the most spectacular sacred sites for Jainism. 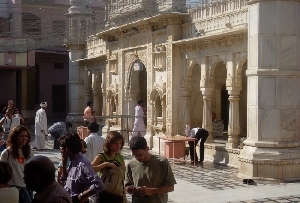 Luna Vasahi and Vimal Vasahi are two of the more popular temples, out of the 5 in the group. 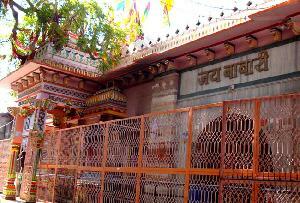 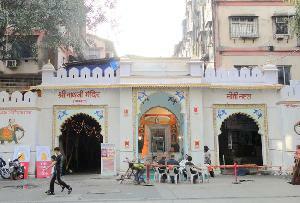 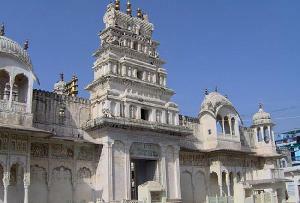 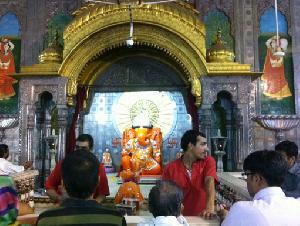 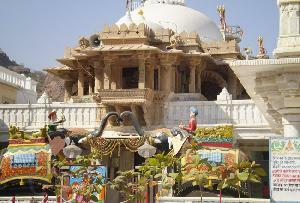 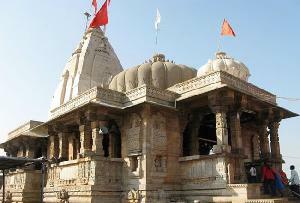 Dedicated to Lord Adinath, the first Jain Tirthankar, Vimal Vasahi temple is the first temple in the group. 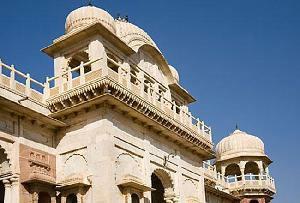 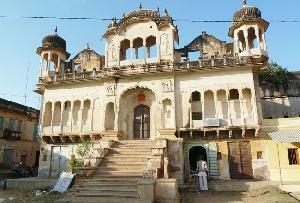 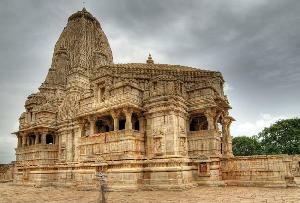 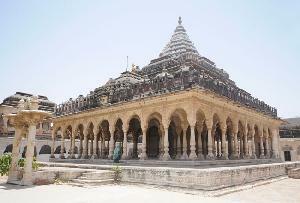 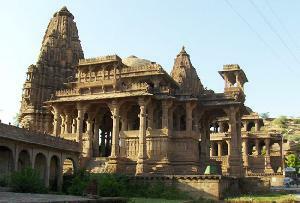 This temple was constructed in the year 1021 by King Vimal Shah, Solanki ruler of Gujarat. 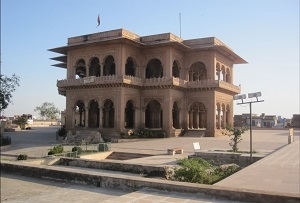 Constructed in an open square area, it is surrounded by a pathway. 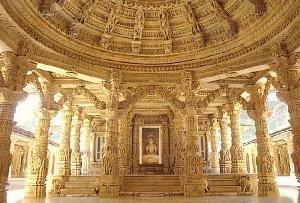 Carvings on doors, columns, passages and arches is the most stunning feature of the temple with a ceiling that is adorned with floral and mural patterns, showcasing mythological events. 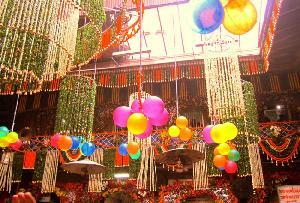 The nice rectangle-shaped ceilings are called Navchowki. 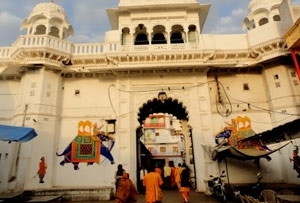 While the main hall-Gudh Mandap consists of the idol of Lord Adinath, another huge hall – Rang Mahal is known for its 12 bejeweled pillars and carved arches and a striking central dome. 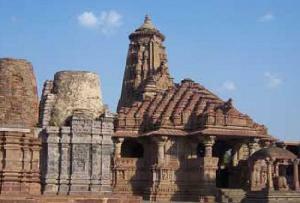 Elephant cell or Hathishala is another structure that has sculpted elephants. 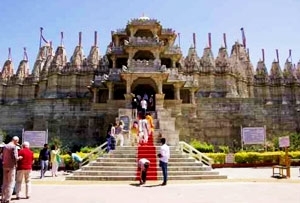 Dedicated to the 22nd Jain Tirthankara, Lord Neminath, Luna Vasahi was erected in the year 1230 and is the second most important Dilwara temples. 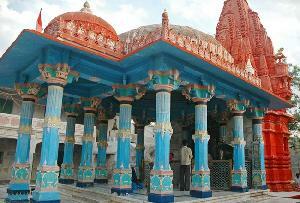 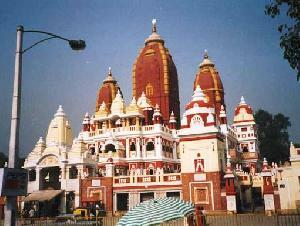 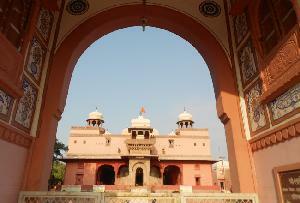 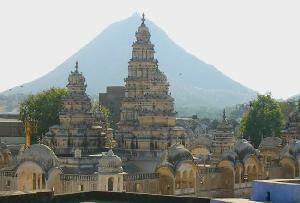 Rang Mandap is the chief hall of this temple that has a dome with a pendant-shaped carving. 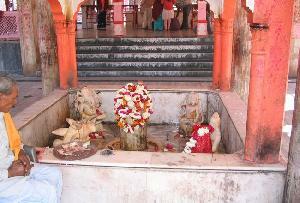 The circular band has figures of 72 Tirthankars. 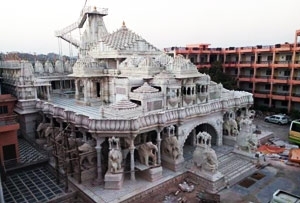 While the Hathishala consists of 10 elephants made of marble, Navchowki has 9 carved ceilings consisting of elaborate marble artistry. 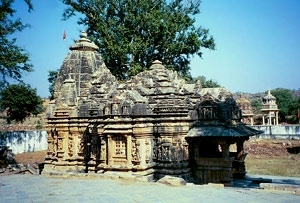 Gudh Mandapa or the main hall consists the idol of the Tirthankar made in black marble. 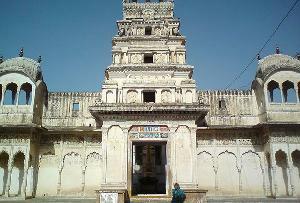 The left side of the temple has Kirti Stambha, a black-colored pillar. 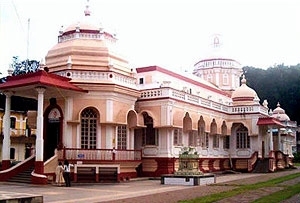 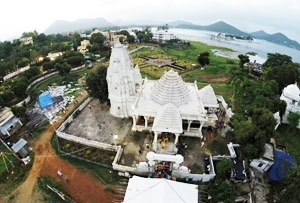 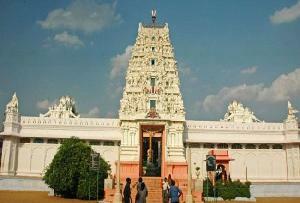 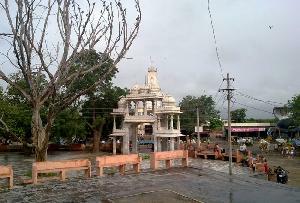 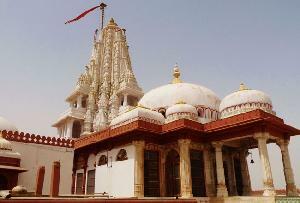 Dedicated to the first Jain Tirthankar Lord Rishabdeo, Pittalhar temple was commissioned by Bhima Seth. 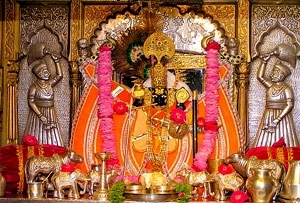 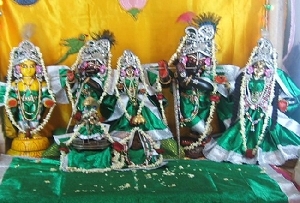 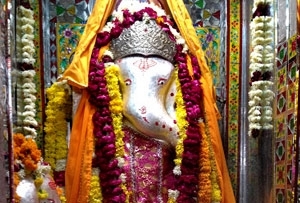 There is a huge idol of the Lord, made up of a combination of brass and five other metals and hence it is named ‘Pittalhar’. 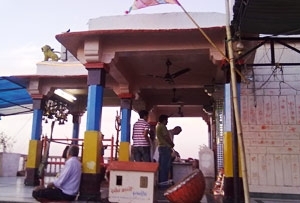 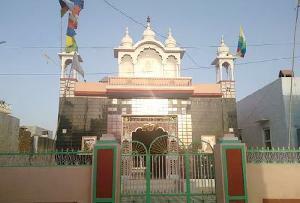 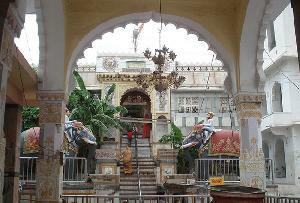 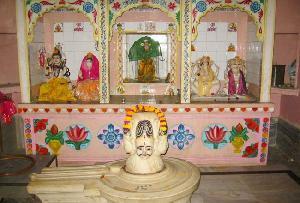 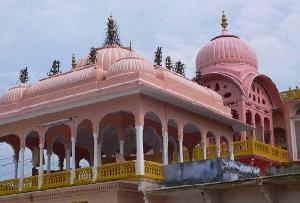 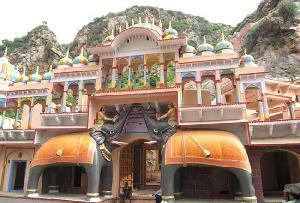 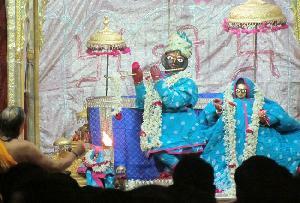 The main hall of Gudh Mandap, Garbhagraha and Navchoki are the other structures of the temple. 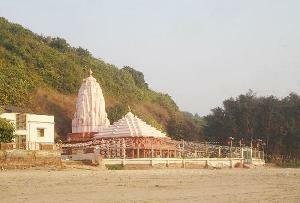 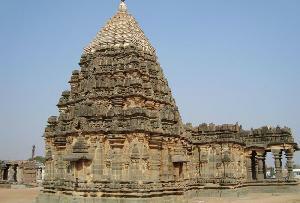 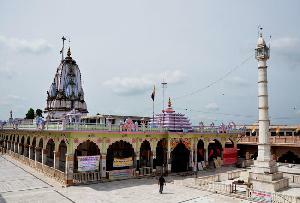 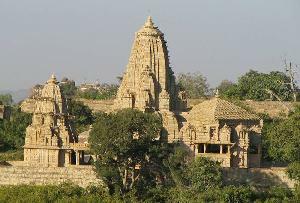 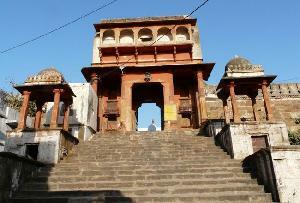 In 1459, Parshavanath Temple was built by Mandlik. 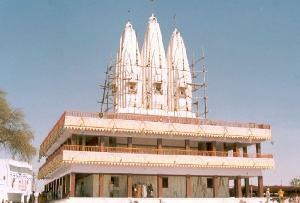 This three-storied building is dedicated to Lord Parshavanath, the 23rd Jain Tirthankar Lord. 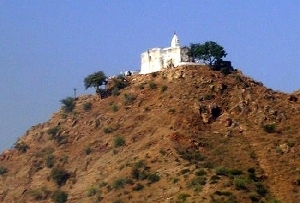 This has the tallest shrine at Dilwara. 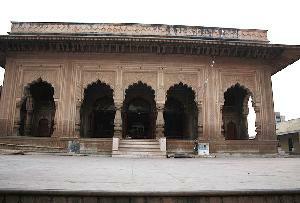 At the ground floor, there are four big halls on all the four sides of the chamber. 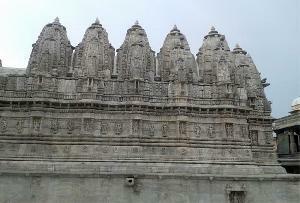 The exterior walls are imprinted with striking sculptures carved out in gray sandstone. 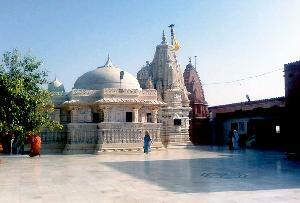 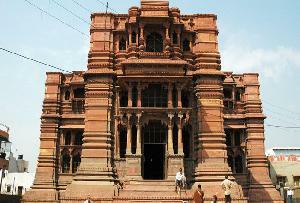 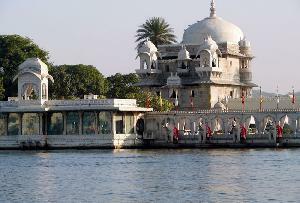 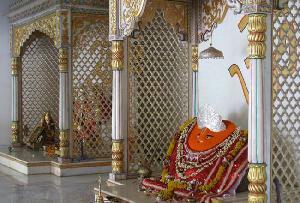 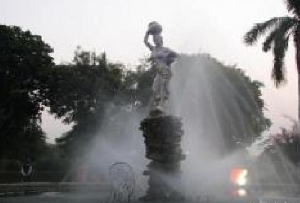 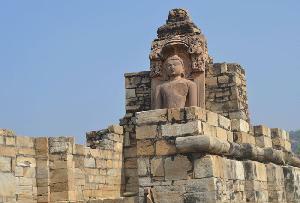 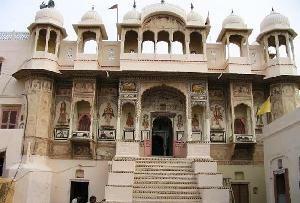 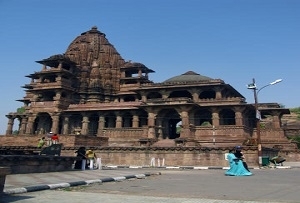 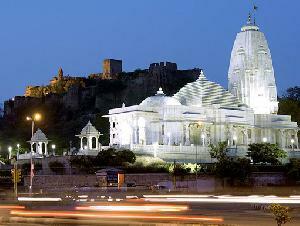 Mahavir Swami Temple is the small structure that is dedicated to Lord Mahavir, the 24th Jain Tirthankara Lord. 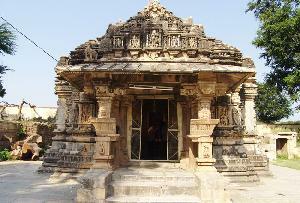 Built in 1582, this temple showcases several pictures on the ceilings of its portico. 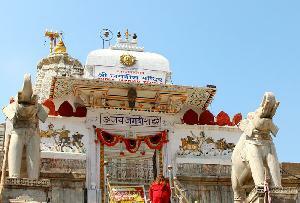 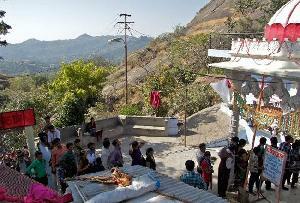 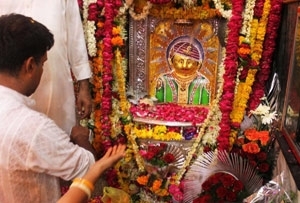 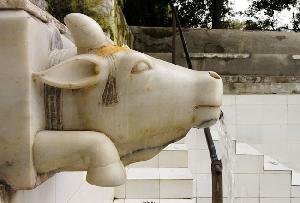 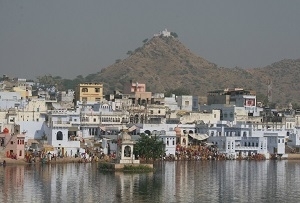 Every year, thousands of devotees come to visit this pilgrimage of religious importance. 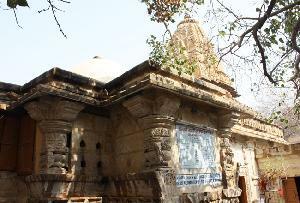 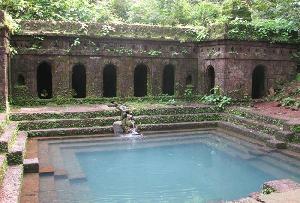 This ancient temple attracts tourists as well, with its magnetic lure. 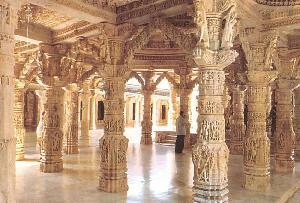 Dilwara Temples truly present a sight to behold and to praise the artistic beauty of their magnificent structure.